LEXINGTON, Ky. (Tuesday, May 26, 2015) – The Thoroughbred racing industry is rallying around a proposal to modernize regulations relating to the taxing of pari-mutuel winnings, one week prior to the U.S. Treasury’s June 2 deadline for public comment. 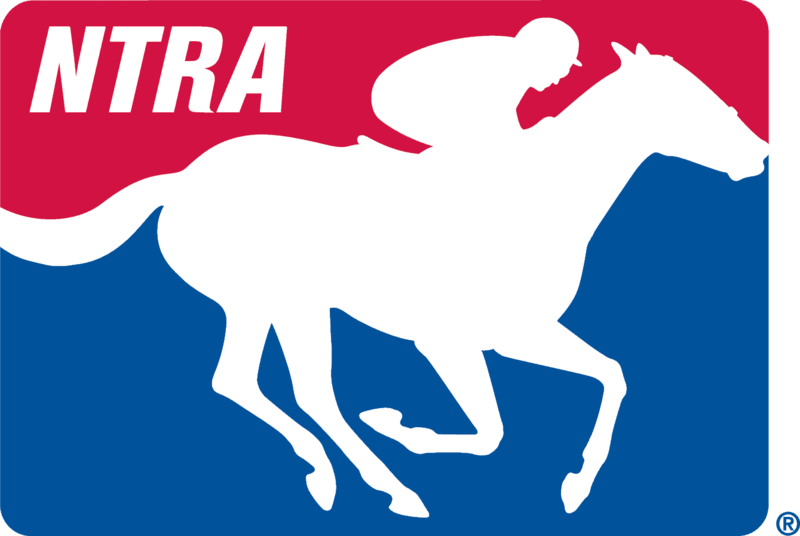 The proposed changes would modernize withholding and reporting rules by redefining the “amount wagered” to include all of a bettor’s investment into a single pari-mutuel pool, and not simply the base amount of the winning combination. The proposed update would not only eliminate burdensome and unnecessary paperwork but also generate millions of dollars in additional handle which will benefit owners, trainers, jockeys, tracks, horseplayers and even federal and state governments.